Are you in need of a little inspiration? Well look no further! 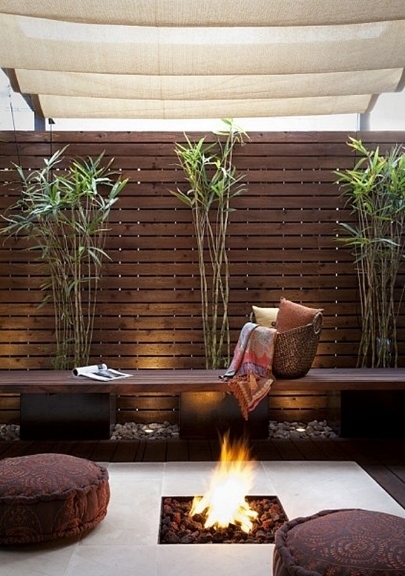 The Backyard Room is a great source for backyard inspiration. 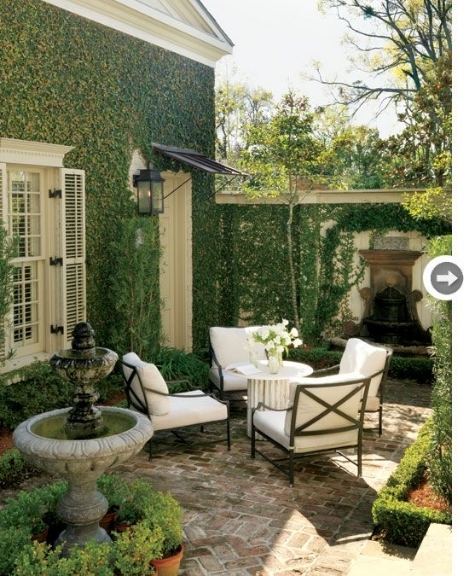 We focus on backyards big and small, layouts of every angle and the latest backyard trends. The dictionary defines inspiration as "the process of being mentally stimulated to do or feel something, especially to do something creative". Inspiration can be found pretty much anywhere. In fact, simply looking through beautiful photos could spike an interest in a new design project for your backyard room. Photos alone won’t do the whole trick though. What happens if you find something you are interested in making a part of your backyard room but you don’t know where or how to get it? Sources like Pinterest come in handy especially in these instances. In fact, Pinterest was designed with that specific purpose in mind! Sounds an awful lot like inspiration and for good reason. Pinterest is an excellent source when browsing new ideas for anything from health and fitness to home. Even better, when you find something you are interested in 9 times out of 10 someone attached a link with information on where or how to get it. This website is very user friendly and will come in handy if you are itching for a creative change in your backyard room. 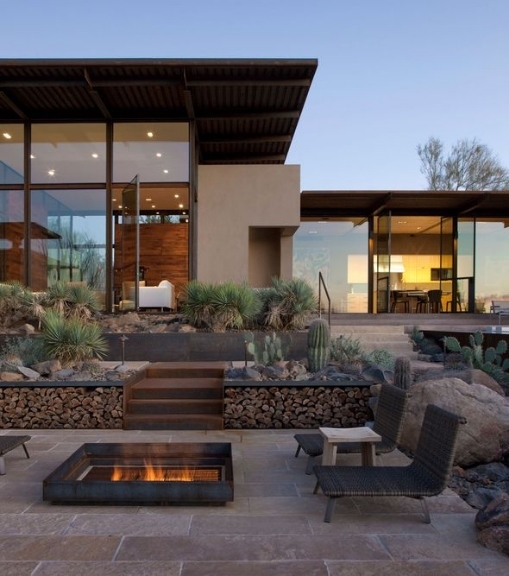 Another source we utilize pretty regularly to keep up to speed on all things design trends is houzz. In a nutshell this website is amazing. It’s a one-stop shop for all things home improvement. They have sections of the website dedicated to the houzz shop, beautiful photos of real home designs and stories with tips for improving your space. The backyard room isn’t entirely a focus on their website but we are still always able to find beautiful and creative ideas for backyard room design. You may not even realize you are interested in a backyard addition until you see a beautiful photo about what could be in your backyard room. This above ground pool is a perfect example of beauty and modern design. While you may not have space for a swimming pool, if you like the look of this above ground pool you may think about incorporating a hot tub into your backyard room instead. 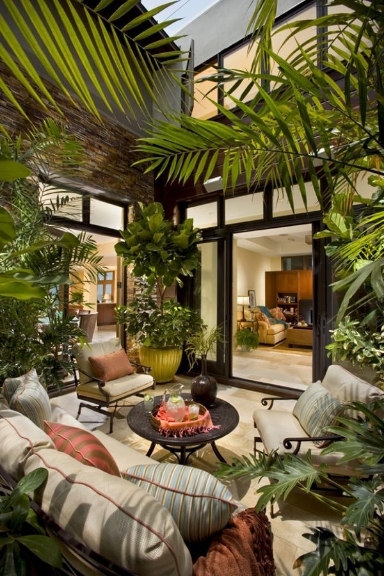 Backyard rooms come in many shapes, sizes and styles, and should be a reflection of who you are. After all, the opportunity to find inspiration is everywhere you just have to know where to look.